It is no secret that we love smartphones, but we recognize that there are still people in the world using plain, no-Internet cell phones. We envy their phone bills, but pity their lack of always-on connection to the Web. TXTJet.com has found a way to give non-smartphone users at least a glimpse of the functionality we gadget gurus take for granted. By signing up with the service, you can receive email on absolutely any phone that can receive text messages. 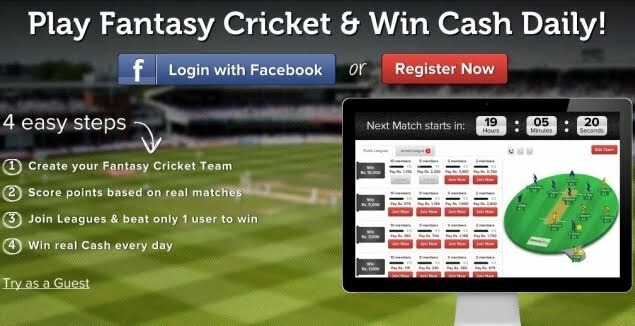 To sign up, create a username and password, then click the blue Create my Account button. 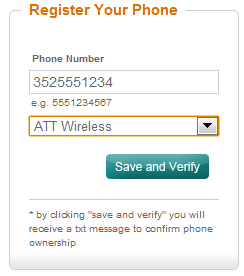 Enter your phone number, without parenthesis and dashes, then choose your cellular provider. Providers are listed by country, with most countries in North America and Europe supported, as well as India, Singapore and Japan. Click Save and Verify when finished. Within seconds, a text message containing a confirmation code arrives on your phone. Enter the confirmation code on the TXTJet Web site, and click Save and Verify. 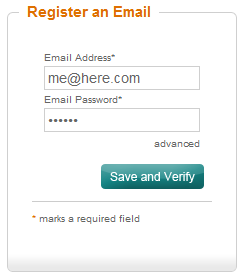 Next, enter your email address and email password. Since the service works very similarly to Outlook and Thunderbird, it requires the email password and uses it in the same manner as these programs. Click Save and Verify when finished. Finally, choose the settings for your emails. You can set a maximum number of text messages per email (if your phone limits characters, one email may take 5 or more text messages). You can set blackout times when the service is not to send you emails, like the hours you normally sleep. One of the best settings is the ability to only receive emails from certain people, or to exclude emails from certain people. 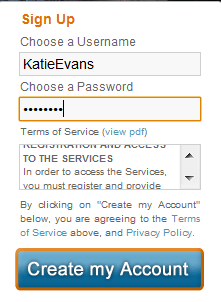 After you have made your choices, click Save and Verify. A congratulations message will appear at the top of the window. Your phone will now receive a text within a minute of the time an email is received. To reply to the email, simply answer the text. TXTJet is a great option to receive emails on a phone with no Internet connection. Our only concern is the vast number of text messages it would take to transmit the hundreds of emails we receive everyday. If you are going to use a service like TXTJet, it is definitely best to have unlimited text messages on your cell phone plan.